Talking about island romance, here are some of those islands that sound like the honeymoon paradise in romance novels! Praslin Island is well-known for Vallee de Mai where the coco de mer palms can be found. Having the highest mountain ranges in Seychelles, Mahe Island is bursting with remarkable scenery. What’s more, it is the location of the world’s smallest capital, Victoria! For fans of water sports, check out Fregate Island for snorkelling, scuba diving, and yachting. Enjoy the wonderful outdoors of Seychelles, laze around on the beige sand in the heat of the sun. Head over to the beach together in the evening and watch as the ball of fire is swallowed up by the ocean causing the ocean to reflect a tinge of pink. Romantic indeed! Moreover, spoil yourselves with a rejuvenating tropical couple massage. Also, there is nothing dreamier than a walk in the Garden of Eden in Praslin Island. The Clock Tower (over 110 years old!) is a famed spot with travellers. It is common to take selfies with the tower when you visit. How about a lovely picnic? Parcel up your snacks and drinks and set out towards Mission Lodge Lookout. The place holds the scenic beauty of Mahe Island. 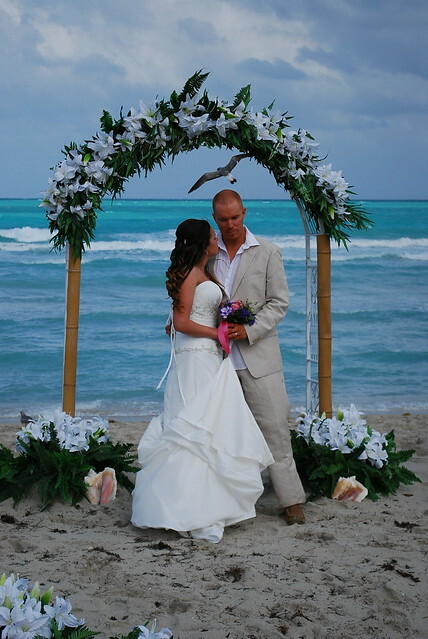 Some of these locations are ideal for weddings in Seychelles too! If you are accommodated in hotels like AVANI Seychelles Barbarons Resort & Spa, set out together on s Seychelles shopping spree! Take back some gewgaws from Victoria Market from the small shops. Step into SEPNA Esplanade Craft kiosks for some souvenir shopping. These shops have things like colourful beachwear and dried fruits on sale.